Mr. Norm developed the first 383 Dart that became the prototype for the factory 383 Dart GTS in 1967. In 1968 Mr. Norm also developed the first 440 Dart GSS that became the prototype for the factory M Code 440 Dart GTS. True, Mr. 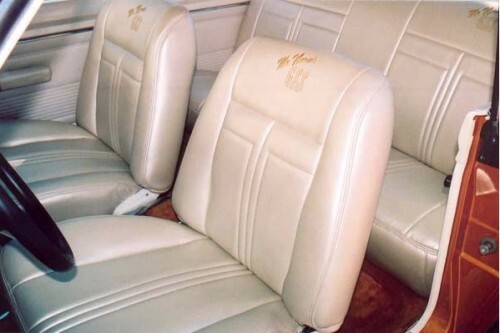 Norm also sold the majority of the legendary Hurst/Campbell-built 1968 Hemi lightweight Darts, but those were turnkey drag cars for off road use only. These Mr. 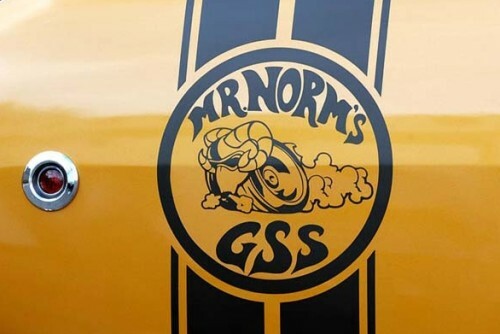 Norm's GSS HEMI Darts are not replicas, tribute cars, or a "continuation series" of those vintage collector pieces. Just like he did in 1968, Mr. Norm is once again revolutionizing the way performance vehicles are created and sold through this new and original GSS program. Mr. 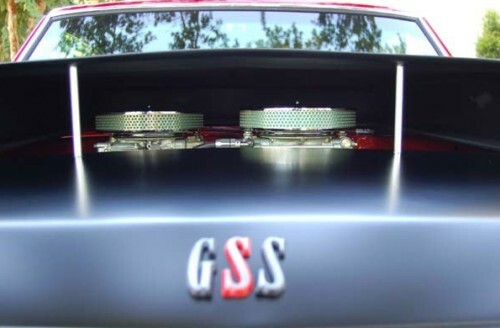 Norm's goal in offering the new GSS Series is to blend 60's muscle car magnificence with modern performance that Mr. Norm would have offered had the technology and techniques existed. 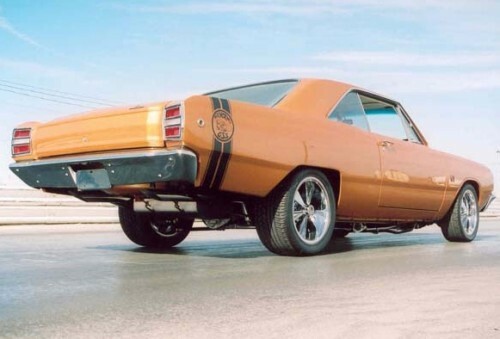 The result is a Hemi GSS Dart that exceeds the performance of her vintage forefathers in every category, making it a far superior vehicle on the street, the strip, or the road course. Owning one of the forty Mr. 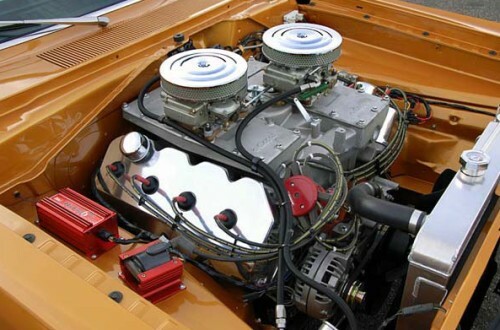 Norm's 1968 GSS Hemi Darts is both an investment and enjoyment decision. Now, for a limited time, a select group of forty enthusiasts have the rare opportunity to become part of the Mr. Norm's Legacy. 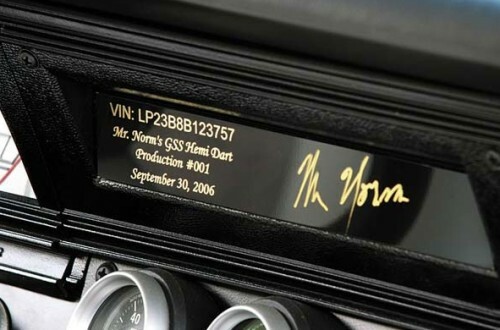 Each of the 40 serial numbered vehicles will be listed in the GSS and the Galen Govier Registries creating a permanent record of the car created especially for YOU.